In romantic relationships, emotions run high and thinking is not always rational. 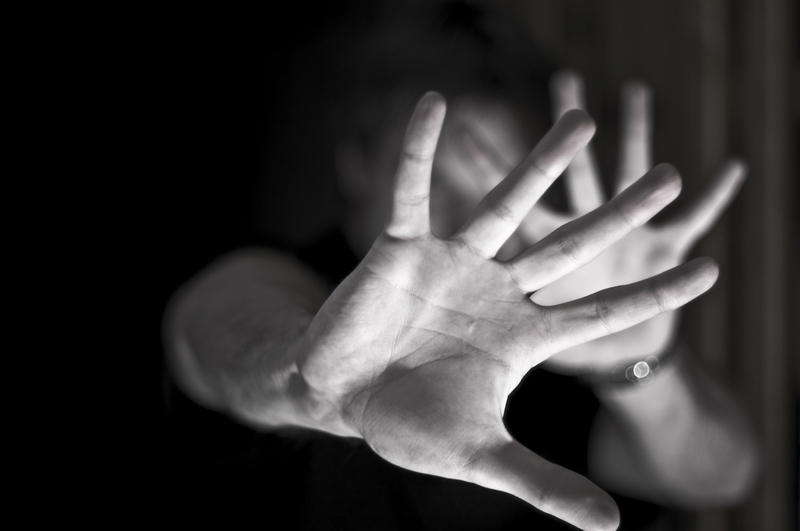 During a bad breakup, the potential for allegations of a criminal offense are particularly high. When you combine hurt feelings with a sense of being wronged and a taste of bitterness, and you mix in the arguing and fighting that may ensue, potentially illegal behavior is a highly possible outcome. 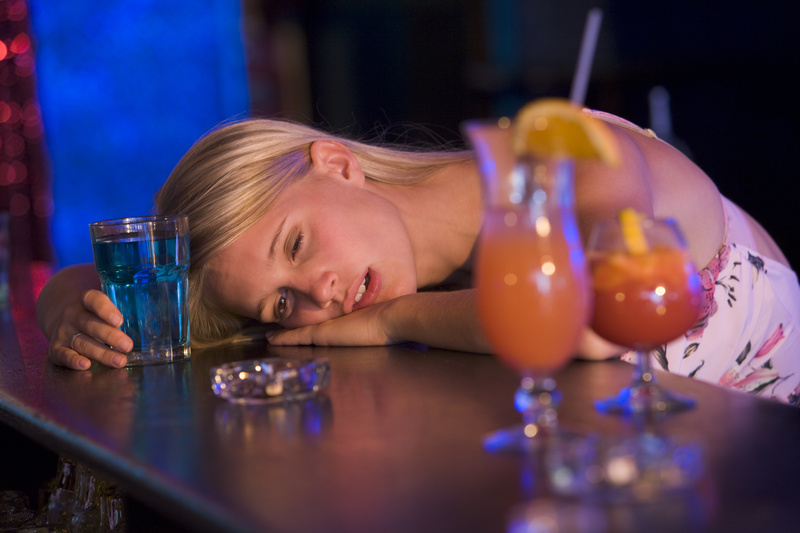 After substance abuse and money, interpersonal romantic issues are one of the most common reasons behind the commission of a criminal offense. Often times, breakup fights get physical. One person may get slapped, bitten, punched, or shaken. One person may grab the other person in a way that leaves marks or bruises. Or threats may be made unthinkingly. 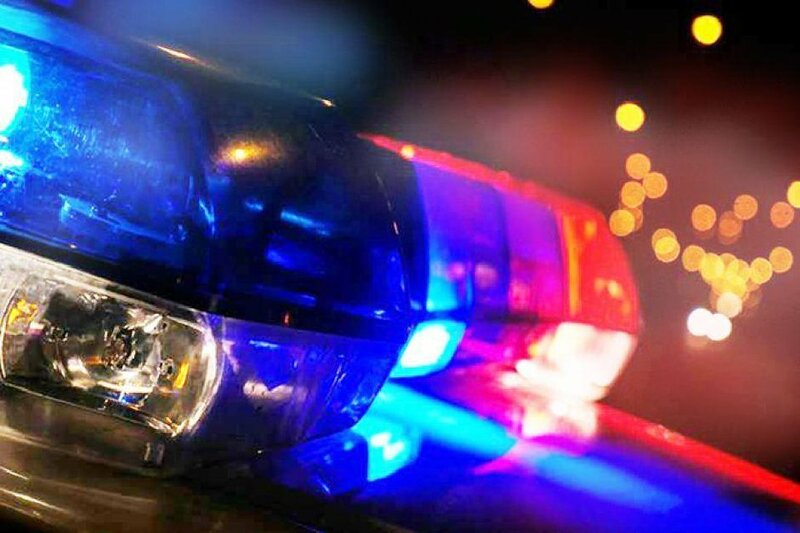 If the cops are called to the scene, either one or both of the people involved may find themselves with criminal charges including harassment, assault, simple assault, aggravated assault and terroristic threats. It is a common misconception that the person reporting the crime is “pressing charges” against the other person. Instead, it is in the discretion of the office of the District Attorney’s office about whether to pursue and maintain criminal charges. Even after reconciliation, the DA’s office can and will still pursue serious criminal charges against the accused even over the protest of the alleged victim. 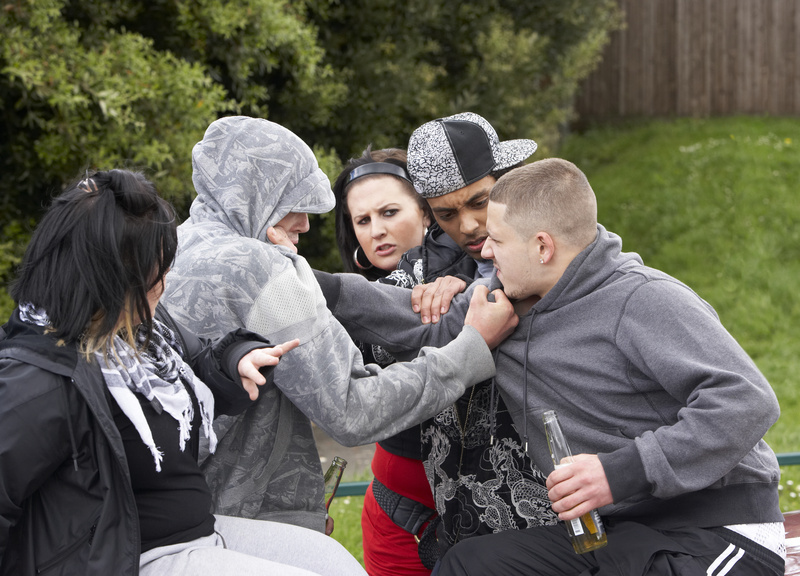 Sometimes even nonviolent contact can lead to criminal charges. After a breakup, the person who initiated the breakup may refuse to answer phone calls or respond to texts. The other person, unwilling to accept that the relationship has ended may call and/or text over and over again trying to get their attention, or show up repeatedly at their house or place of work. This type of conduct can result in charges of harassment or stalking. Many times a bad breakup or fight may result in one party obtaining a protection form abuse order (PFA) against the other. Once a PFA order is in place, any attempt to contact the person who got the order, either calling them or talking to them in person can result in criminal charges for indirect criminal contempt, punishable with up to 6 months of incarceration for each violation. Individuals can get in trouble for violating these no contact provisions even when it’s the victim who reaches out and initiates the contact in the first place! If you’ve had a bad breakup that turned messy, and you now find yourself facing an eviction, criminal charges, and/or civil proceedings, you need an experienced criminal defense attorney. Don’t allow your emotions to cloud your thinking. You know that you need a qualified representative to fight the charges and help you navigate these tumultuous waters. 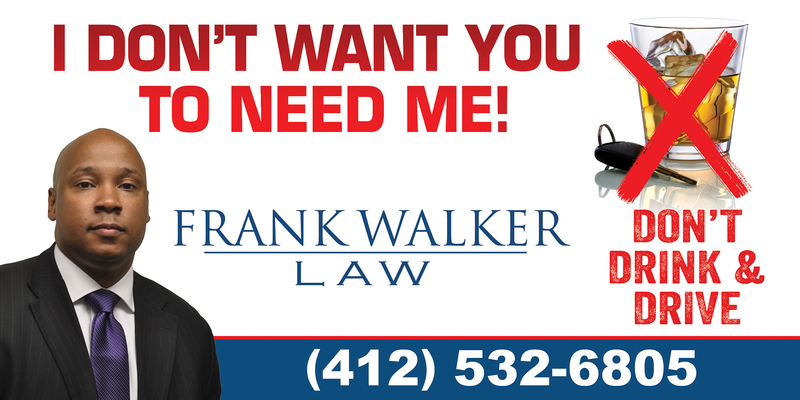 Attorney Frank Walker can help. With years of experience helping both men and women accused of charges stemming from a bad breakup, Attorney Frank Walker can get the charges dismissed or reduced, fight PFA proceedings, and help you be in a good situation both financially and professionally moving forward. Give him a call today! Our lines are open 24/7 at 412-532-6805. A decision that has to be made at every preliminary hearing or trial on criminal charges is the decision of whether to take the stand and testify. You have the right to remain silent and do not have to testify if you do not wish to. However, you also have the right to testify on your own behalf, and at trial, your attorney can not prevent you from speaking. Whether you ultimately do speak at your preliminary hearing or trial is an important decision that you should decide with your attorney. At the preliminary hearing, the temptation is almost overwhelming to tell your side of the story. The police or witnesses may present a story that you may know to be factually untrue, and you’re going to have an intense desire to call them out on it and tell the real story of what happened. However, testifying at your preliminary hearing is almost always a mistake. Its important to remember that at a preliminary hearing, the rule is that credibility of the Commonwealth’s witnesses is not at issue. Anything the Commonwealth’s witnesses say at this time will be taken at face value for purposes of establishing a prima facie case. Any testimony you give can not disprove their story at this time, and it can be used to impeach you at trial if anything you say ends up being able to be shown as potentially inaccurate. Instead, its important to tell the real story to your lawyer, and allow him to build a record out of the Commonwealth’s witnesses that enables you to attack the merits of their case. At trial, the analysis about whether to testify on your own behalf is entirely different. The pitfall of testifying on your own behalf at trial is that it opens you up to an intense cross examination from the prosecution that can draw out many facts that cast you in a bad light. Also, if you have ever been convicted of prior crimes involving dishonesty (known as crimen falsi), all of these crimes may potentially be submitted into evidence against you. 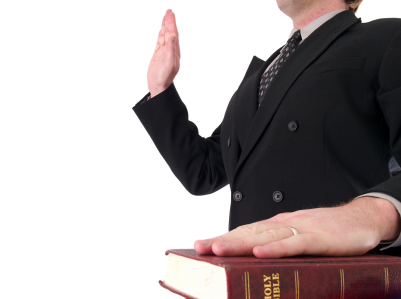 As a legal matter, your decision not to testify can not be held against you. As a practical matter, testifying may be the only way to get your version of facts into evidence, and the jury may judge you in their own minds if you do not. 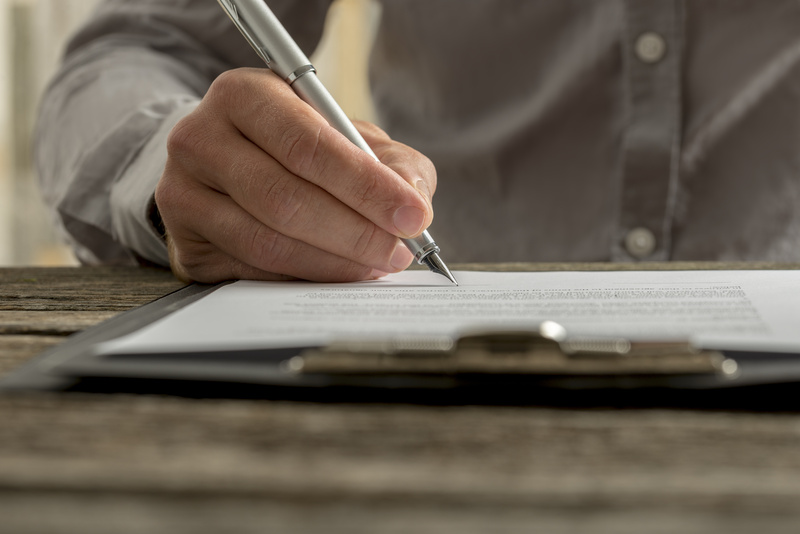 The decision about whether to testify is a personal and strategic decision that should be discussed at length with an experienced attorney. Thats where Attorney Frank Walker comes in. 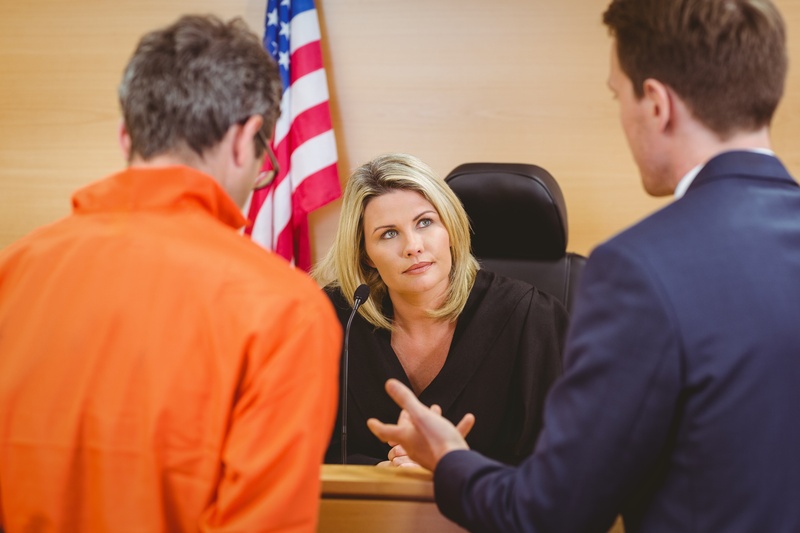 With years of experience defending the accused at trial, Attorney Walker can help you make these important decisions, and build a sound legal defense to attack the charges. 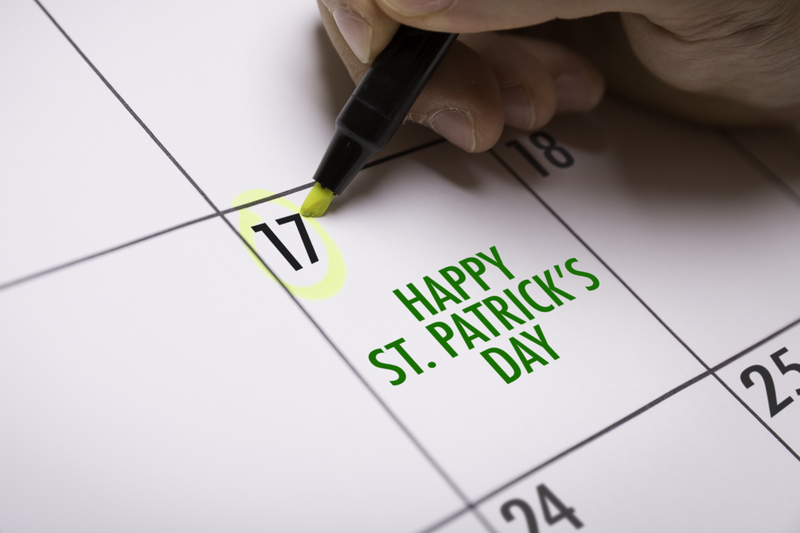 Call Walker Law today at 412-532-6805! Lines are open 24/7 365 to better serve you. A Detroit man has been arrested in Pittsburgh after allegedly leaving five children, who were under his care, in a Pittsburgh hotel unattended. The 48 year-old man is accused of having left five children in a room at the Comfort Inn hotel in Wilkins Township on Rodi Road. Hotel employees were made aware of the situation when the children, who are between 10 and 13 years old, went to the front desk for help. The oldest of the children, who said that the suspect is her uncle, told authorities that the group traveled to Pittsburgh so that the suspect could sell candy on behalf of a foundation. She also indicated that he told the children that he would not be returning to the hotel until the next day. Police called the suspect on his cell phone, but were unable to reach him. They then contacted the parents of the children, who were able to reach the suspect on his phone. According to police, the suspect returned to the hotel approximately 3 hours later, and was intoxicated at the time. Police arrested the man, and charged him with endangering the welfare of children. The children were placed in the care of the Allegheny County Office of Children, where they remain. Police arrested a man on suspicion that he shot and killed another man in McKeesport area of Pittsburgh. On Monday, Allegheny County police arrested a 19 year-old McKeesport man on suspicion of murdering a 20 year old man at about 1:30 AM Saturday morning in McKeesport. Police allege that the suspect and another man exited the Beer Barrel bar shortly before the shooting, and that witnesses say that he was extremely agitated at the time. Police allege that the suspect followed the victim to a nearby PNC Bank, where he then shot and killed the victim. The alleged killer is being held in the Allegheny County Jail on one count of homicide. At the time of this writing, the alleged Killer was awaiting a preliminary hearing to contest the charges.